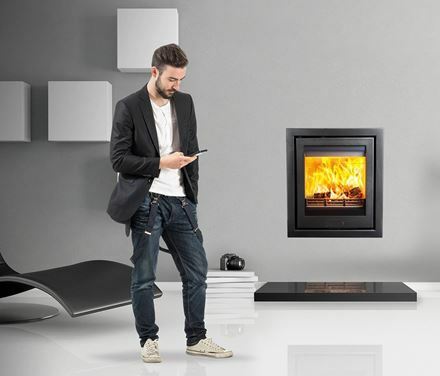 Design and manufacturing is what we do, and we put as much effort and passion into building our free-standing models as we do our double-sided, inset and boiler stoves. 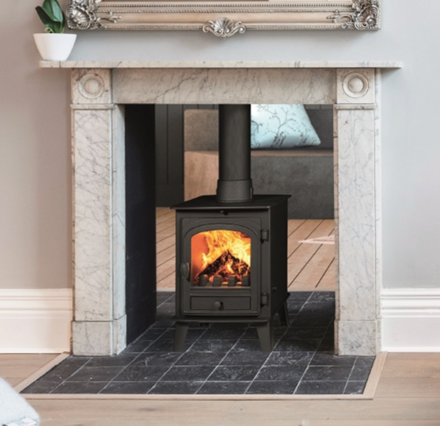 Every home and family has different stove requirements and that is why we are constantly refining and expanding our ranges. 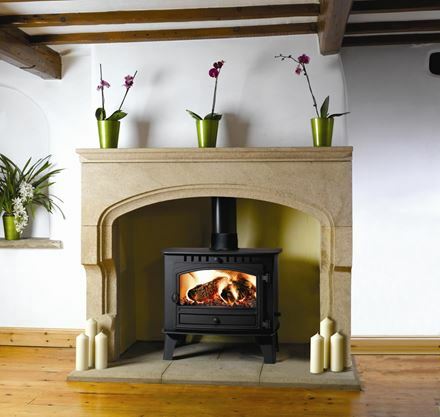 All our stoves are built with the most advanced stove technology. 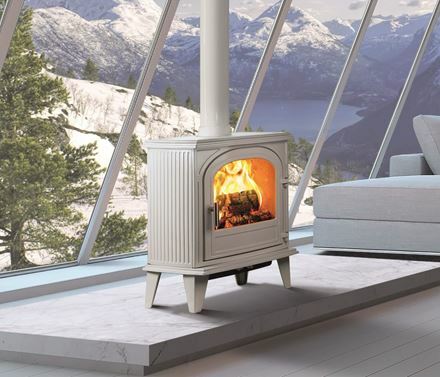 Easy to use controls make them user friendly, while our Cleanburn and Tripleburn systems ensure that our wood burners and multi-fuel stoves are eco-friendly.